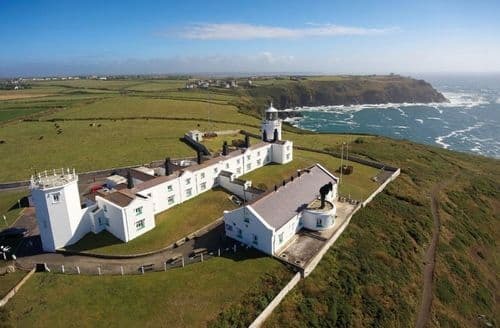 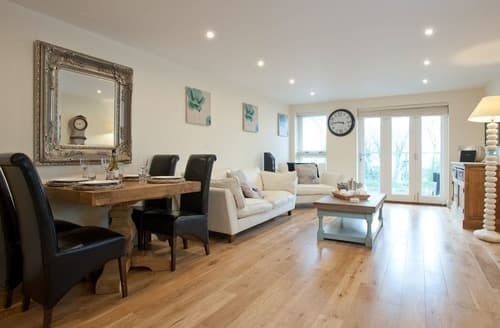 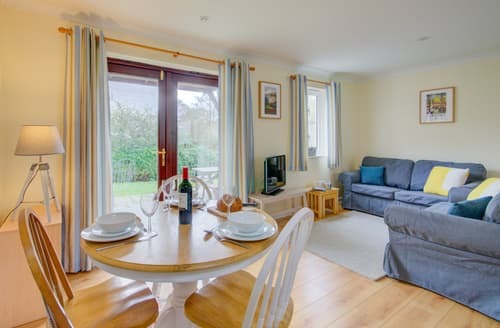 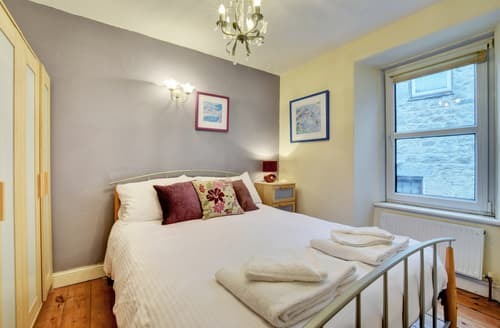 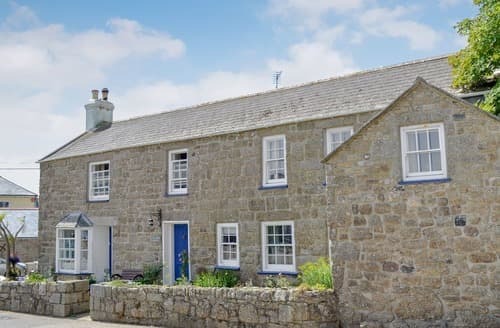 S125503 is situated in the Cornish countryside and is perfectly located for walking on the South West Coast Path with spectacular scenery. 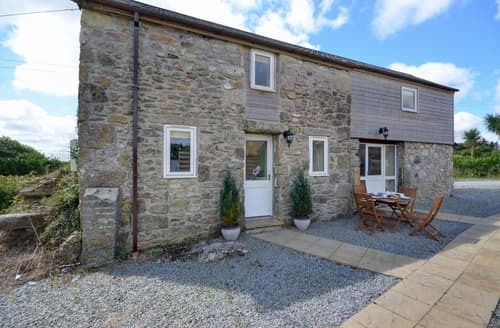 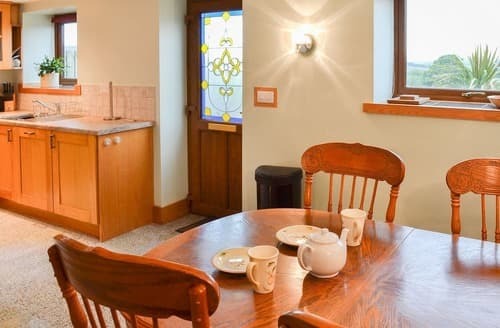 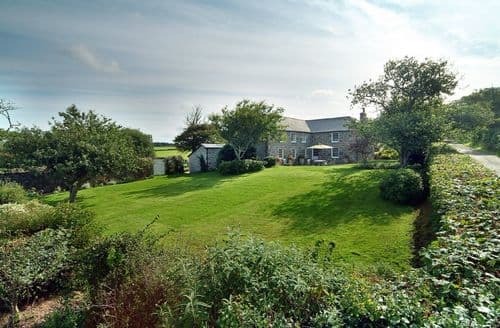 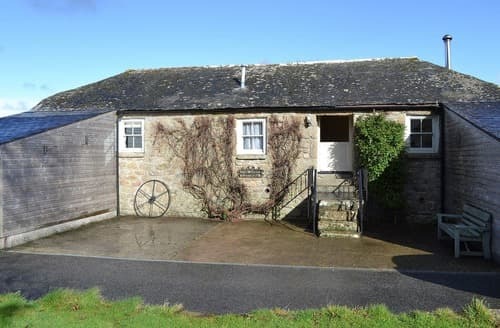 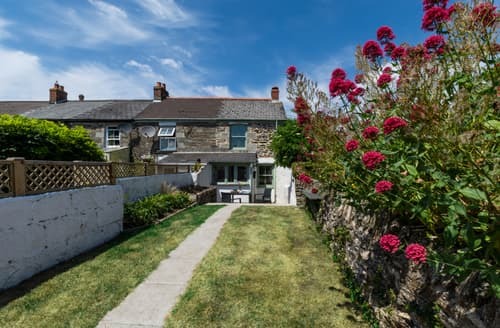 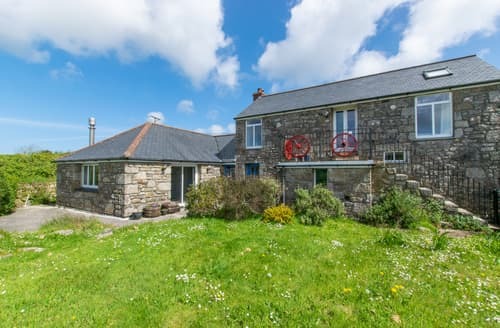 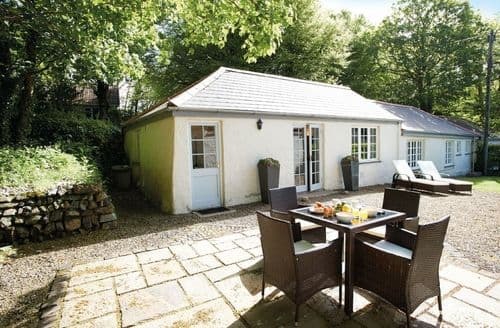 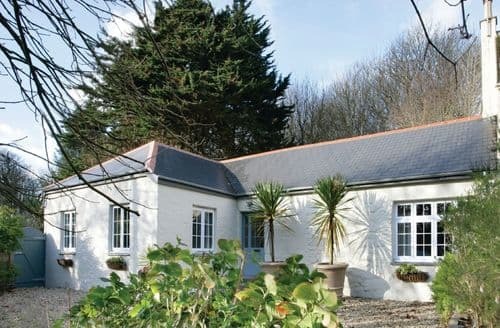 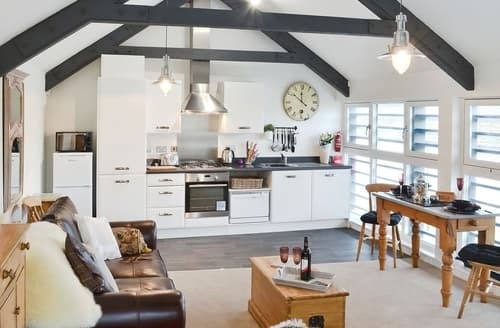 With beautiful countryside views, this property is perfect for exploring the North Cornwall Coast. 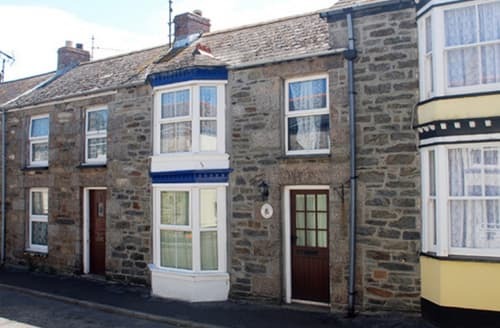 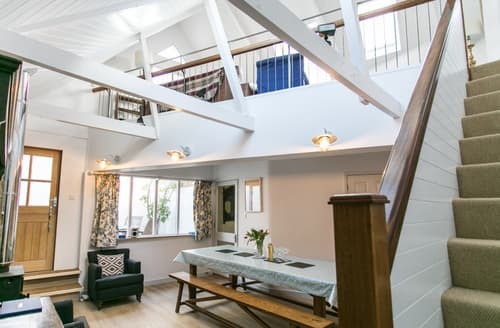 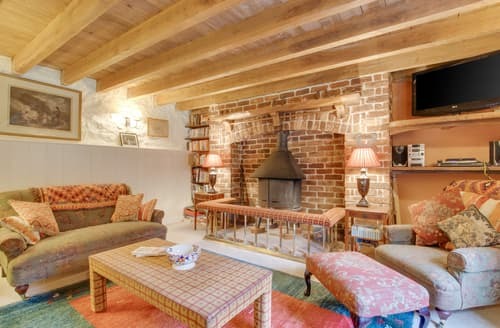 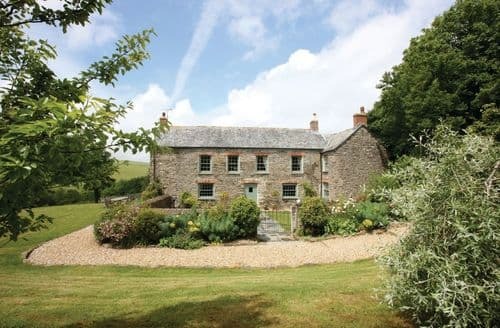 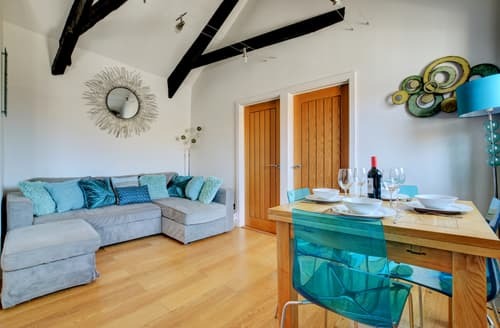 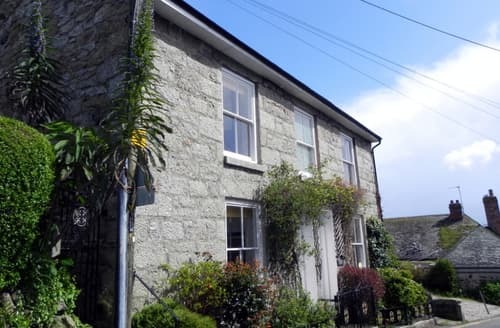 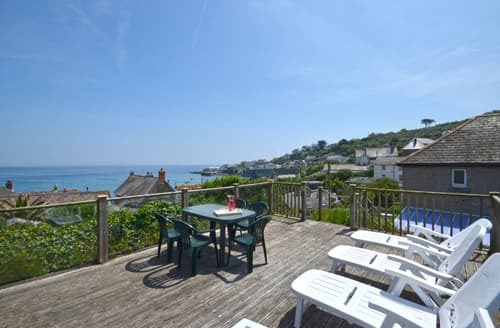 This beautifully converted, Grade II listed holiday home is ideal for touring both north and south Cornwall.